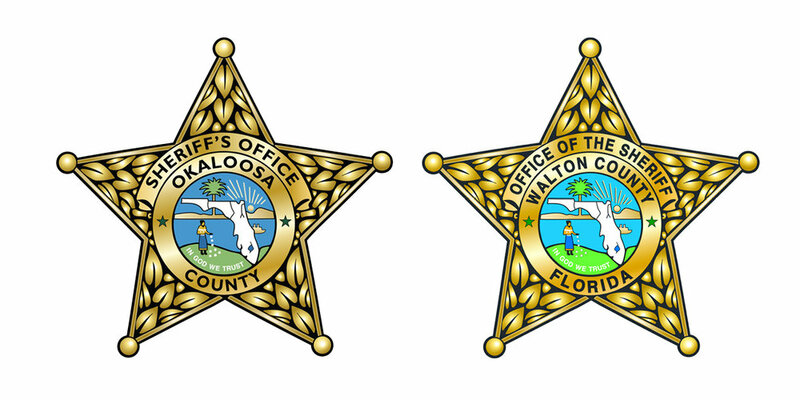 Florida Department of Law Enforcement maintains databases you can use to look up registered child sexual offenders that may be living in your neighborhood. National accreditation/membership organization for Children’s Advocacy Centers. The mission of the Florida Network of Children's Advocacy Center is to improve Florida's response to child abuse by supporting the development, growth, and continuation of CAC's. A nationally recognized child abuse prevention program that places the responsibility of preventing child abuse on the adult. Darkness to Light prevention training is offered through the Emerald Coast Children's Advocacy Center. Call Tom Dunn at 850.833.9237 ext. 226 for more information. change the way Texas responds to child abuse. The link above will help you identify the signs to look for when you suspect child abuse. In the state of Florida, suspected abuse should be reported to 800-96-ABUSE, an anonymous tip line. VISION: Survivors and victims of crime in Florida have access to quality resources and are treated with dignity, respect and understanding MISSION: Enhance the quality of victim services through advocacy, education and networking. VISION: Survivors and victims of crime in Florida have access to quality resources and are treated with dignity, respect and understanding MISSION: Enhance the quality of victim services through advocacy, education and networking. "Bikers Against Child Abuse (BACA) exists with the intent to create a safer environment for abused children. We exist as a body of Bikers to empower children to not feel afraid of the world in which they live. We stand ready to lend support to our wounded friends by involving them with an established, united organization. We work in conjunction with local and state officials... who are already in place to protect children. We desire to send a clear message to all involved with the abused child that this child is part of our organization, and that we are prepared to lend our physical and emotional support to them by affiliation, and our physical presence. We stand at the ready to shield these children from further abuse. We do not condone the use of violence or physical force in any manner, however, if circumstances arise such that we are the only obstacle preventing a child from further abuse, we stand ready to be that obstacle."